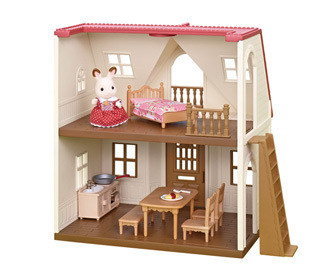 A nostalgic toy range, Sylvanian Families has been loved by many children around the world since 1985. 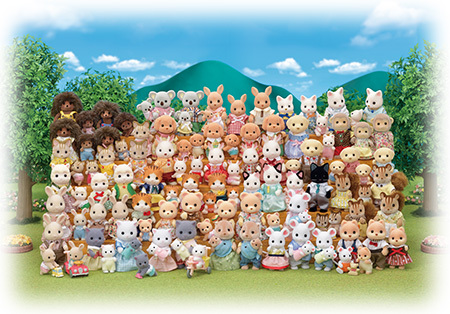 Based on nature, family and love, Sylvanian Families offer a unique blend of traditional play and overall feel good appel. Children discover key social skills, learning to care and share with one another. 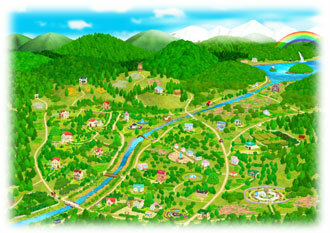 Deep within the forest is the world of Sylvanian Families. 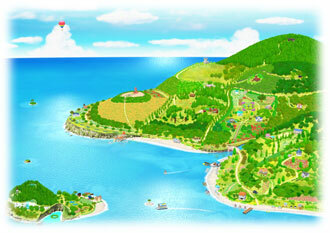 A village filled with friendly, adorable and memorable characters. Everyday is a new adventure, as the characters live, work and play in the idyllic and wonderful village of Sylvania. Family and friends are important. We believe Sylvanian Families help children learn about the importance of kindness and love to others - everyone can be part of the family. Sylvanian Families is an collectable range of memorable characters, beautifully detailed homes, shops, furniture and accessories. 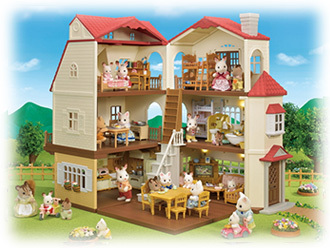 Sylvanian Families is an evergreen toy range, offering a unique blend of traditional play and overall feel good appeal. It includes a wide range of play aspects, such as role-playing and decorating. With a great range of themes, children can have endless hours of fun creating fantastic stories. 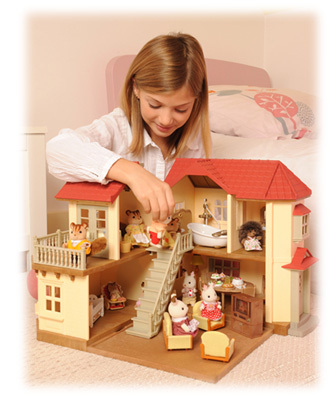 A treasured range, Sylvanian Families promotes wholesome play. Its memorable characters and enduring appeal helps children develop connections and friendships with their toys.